SACRAMENTO (LOG NEWS SERVICE) — The California Department of Boating and Waterways (Cal Boating) officially became a division of the California Department of Parks and Recreation (State Parks) on July 1. As part of the transition, Sylvia Ortega-Hunter, who had served as acting director of Cal Boating since March, was sworn in July 1 by State Parks director Anthony T. Jackson as deputy director of the new Division of Boating and Waterways. Jackson said that State Parks and Boating and Waterways are both leaders in recreation. “This merger is a great synergy,” Jackson said in an official statement. “This is a very important constituency for State Parks — and the division is continuing to serve California’s boaters, stakeholders and supporters with the full support of State Parks — and will strive to improve and enhance programs and services,” he said. Hunter had been with Cal Boating for the past three years, heading its loans and grants program. 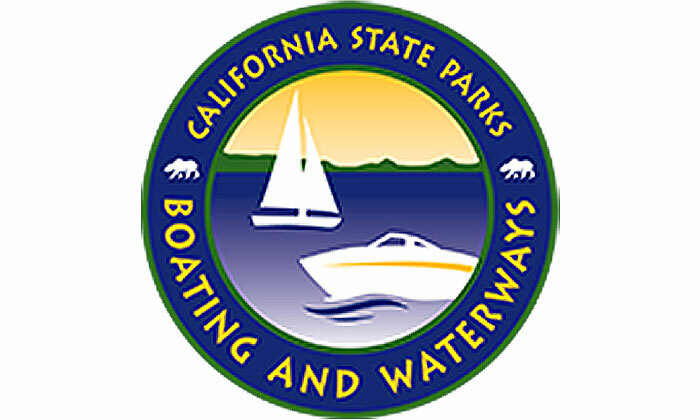 Despite efforts by the boating community to prevent the dissolution of Cal Boating as a separate department, the functions of Cal Boating were transferred into a division and merged into State Parks pursuant to a provision in Gov. Jerry Brown’s Government Reorganization Plan of 2012, which was approved by the legislature and became effective July 1. Hunter will also serve as the State Boating Law Administrator for California, a position she held while serving as acting director of Cal Boating. Gov. Brown said that his plan to reorganize state government was another step in his continuing efforts to streamline government, make it more efficient and reduce unnecessary spending. The governor said his plan would reduce cost and save taxpayer dollars while strengthening the resources and services Cal Boating provided its constituents. Critics of the move said that the needs of the recreational boating community were best served by Cal Boating remaining a separate department, free from the control of State Parks. Reducing it to a division under the control of State Parks, they said, made it easier for State Parks officials to influence how money collected from boaters — deposited in the Harbors and Watercraft Revolving Fund and earmarked for recreational boating facility projects — was used. Gov. Brown’s reorganization plan also called for the elimination of the Boating and Waterways Commission. However, Brown subsequently signed legislation (Assembly Bill 737) that recreated the seven-member commission under the Division of Boating and Waterways, effective July 1. AB 737 also made a major change in the duties of the division, with respect to the commission. Now, the Division of Boating and Waterways need only submit proposals for loans and grants to the commission for “advice and comment,” not for “advice and consent,” as in the past. In the past, the duties of the department included planning, developing and improving facilities on state-owned and state-managed properties, including those on state parks and water project properties, and providing funding from the Harbors and Watercraft Revolving Fund to local public agencies and private marina owners for the renewal of deteriorating and the development of new recreational boating facilities.